An award-winning folk-singer, songwriter and multi-instrumentalist, ever-popular Seth Lakeman returns to Hall for Cornwall with his latest album Ballads of a Broken Few. Support The Henry Girls have been received to huge acclaim on both sides of the Atlantic with celtic harmonies, folkish melodies, and a dollop of world-famous organic Donegal style. Visit the Hall for Cornwall website for information and tickets. 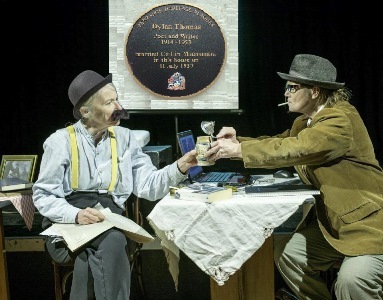 Combining contemporary live performances, original music and film, Jak Stringer tells the story of Dylan Thomas’s time in Cornwall. It gives a fascinating insight into the early years of the world famous poet, and a taste of life in pre-World War II Cornwall. Find out more on the Carn to Cove website. 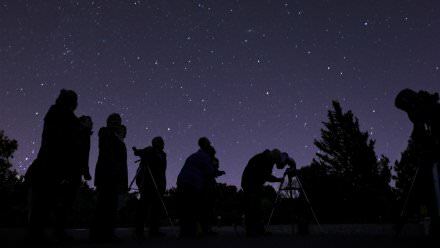 Kernow Astronomers will guide you through our amazing Cornish skies with displays, talks and telescopes. 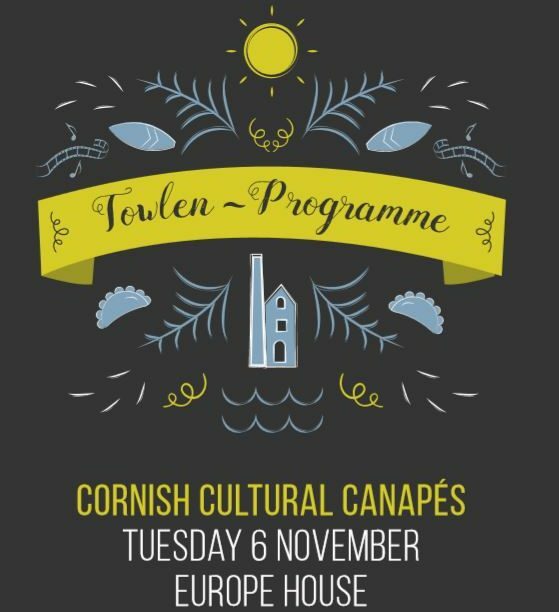 Free event with admission to Trerice, or a National Trust membership. Join in the sixth annual celebration of Cornwall’s most famous dish: the pasty. 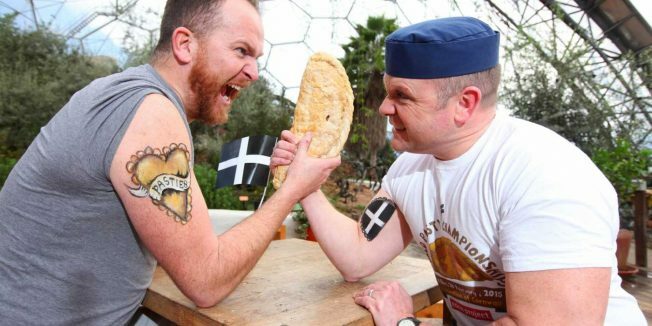 With varieties from all over the world, live music from Fisherman’s Friends and Kathryn Williams, and comedy from Kernow King, the World Pasty Championships is one not to miss. Free with admission to the Eden Project or a Locals Pass. 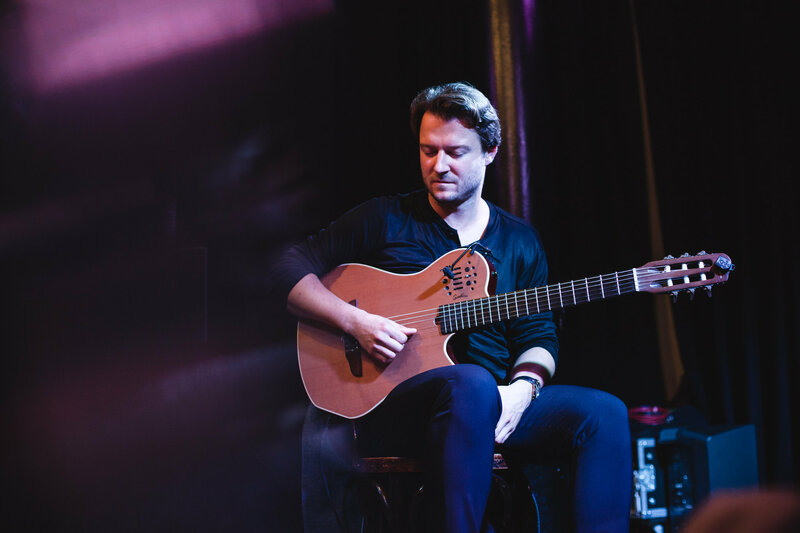 Maciek Pysz returns to St Ives Jazz Club with his new quartet. Expect virtuosity, passion and exceptional clarity of sound and emotion. Visit the St Ives Jazz Club website. Inspired by the Hans Christian Anderson story The Little Mermaid and the pop divas of the 90s and 00s, Pond Wife is a marvellous mash-up of masic and music, where mermaids and pop stars collide. 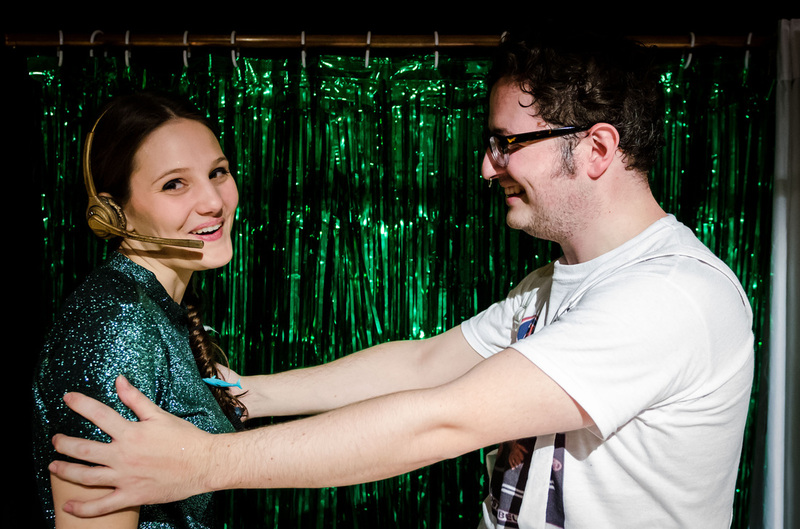 In an ocean where Girl Power is queen, join Holly & Ted as they take you on a journey that is funny, feminist, and fabulous. Visit the Carn to Cove website. This highly anticipated exhibition offers a genuinely ground-breaking and comprehensive history of British tattooing, featuring cutting edge designers, leading academics and major private collectors. It tells a story that challenges long-standing myths and pre-conceptions about tattooing when it comes to class, gender and age, whilst at the same time giving a voice to and celebrating the astonishingly rich artistic heritage of tattooing as an art form in the UK. Find out more on the National Maritime Museum Cornwall website. 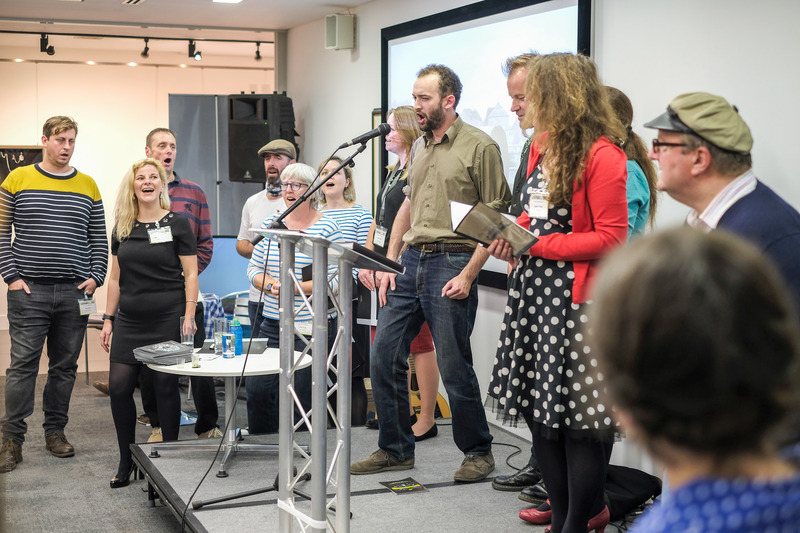 An evening of poetry and music to celebrate the centenary year of poet Charles Causley’s birth, with contributions from Patrick Gale, Anna Maria Murphy and Rick Williams and the Causley Trust writer in residence Andrew Fentham. 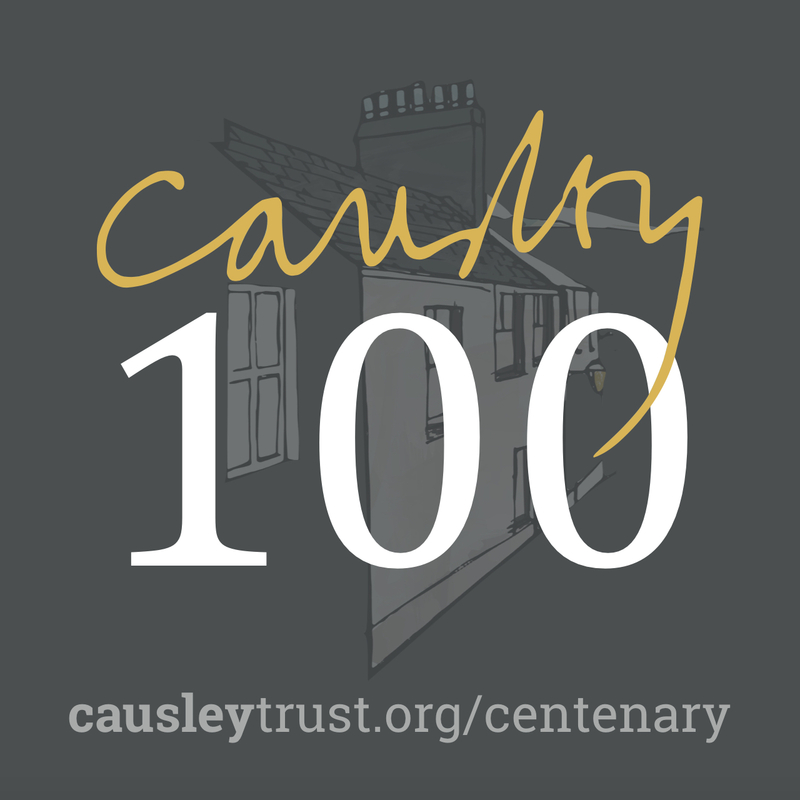 Visit the Causley Trust website for more information. Arrive and find a place at the long wooden trestle tables. Tuck into nibbles to get you started, then enjoy hearty platters of delicious local food served from an open kitchen with stunning sea views. 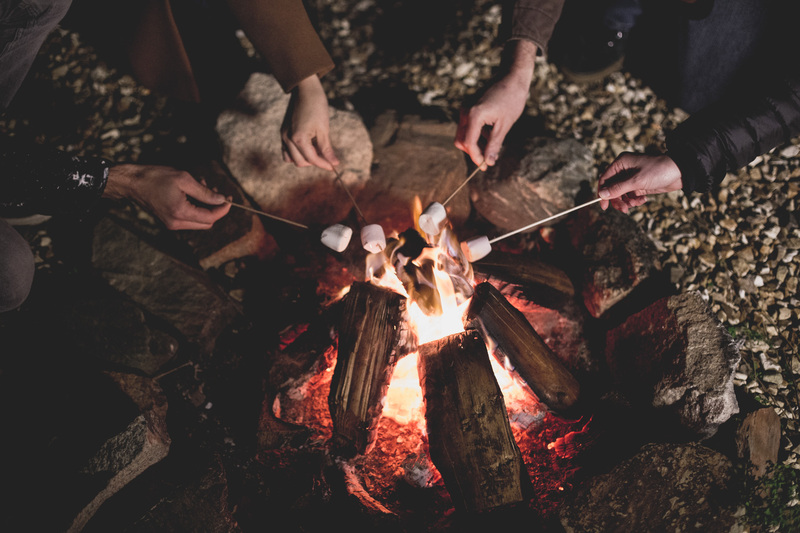 Once you’ve finished feasting, grab a drink and make your way outside to the fire pit for toasted marshmallows. Visit the Bedruthan Hotel & Spa website for more information and booking. The masterpiece of world famous choreographer Christopher Bruce. Ghost Dances tells a story of love and compassion, as death – in the form of the iconic ‘ghosts’ – interrupts the daily lives of a series of ordinary people. 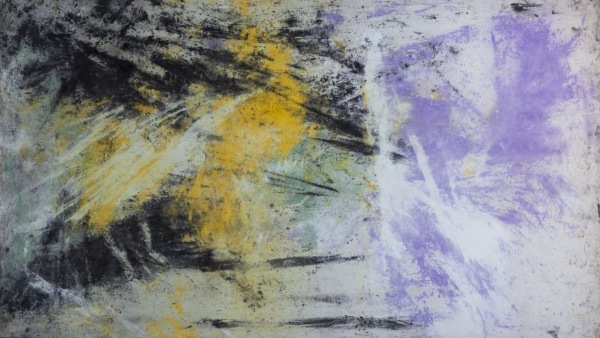 Created as a response to political oppression in South America, it uses imagery from the Day of the Dead and bewitching traditional songs to create moving, intensely human work. 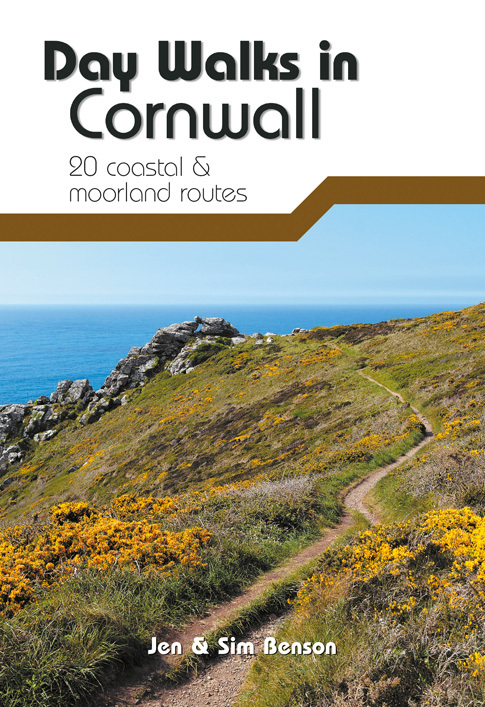 Visit the Hall for Cornwall website for more information and booking. 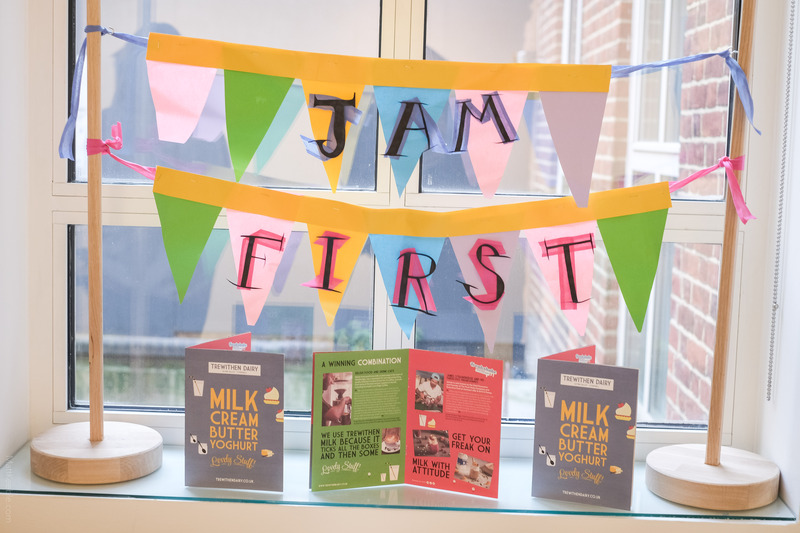 The exhibition offers a mix of fun and educational family activities, new visitor materials in the Old Pottery, and an exhibition about clay in the Cube Gallery. For one night only, the Bournemouth Symphony Orchestra will be splitting into three sections to perform in different Carn to Cove venues. BSO Brass is a quintet of musicians who will present a varied programme including works from Bach through to A Nightingale Sang in Berkeley Square so something for everyone. In some of the pieces, talented young brass players from Cornwall will play alongside the professionals. 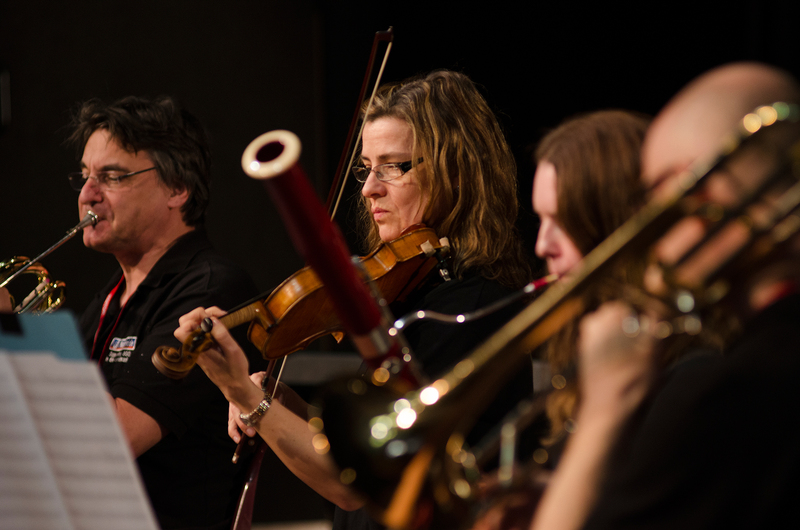 BSO Strings is the heart of the Bournemouth Symphony Orchestra and their programme will contain string orchestra classics including works by Mozart and Bartok. BSO Winds is formed from woodwind and brass and this programme will contain music from throughout the ages. 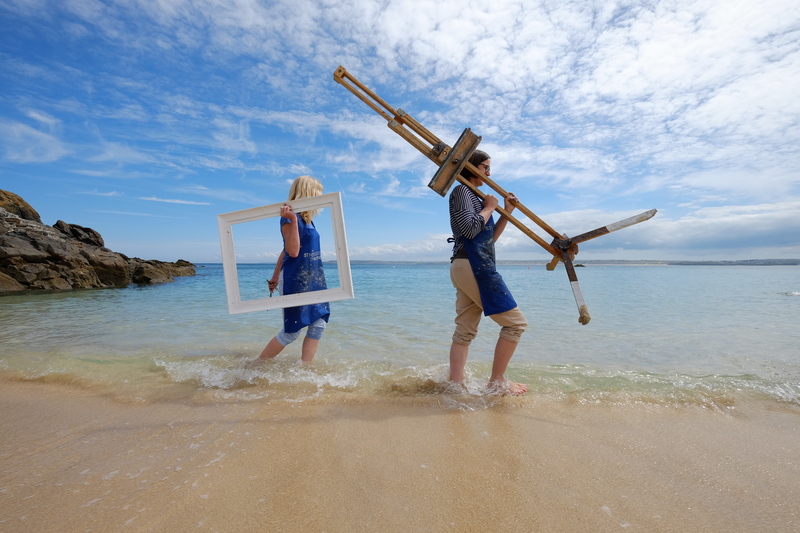 After closing for refurbishment, Tate St Ives opens the original gallery on 31 March 2017 with a new exhibition. 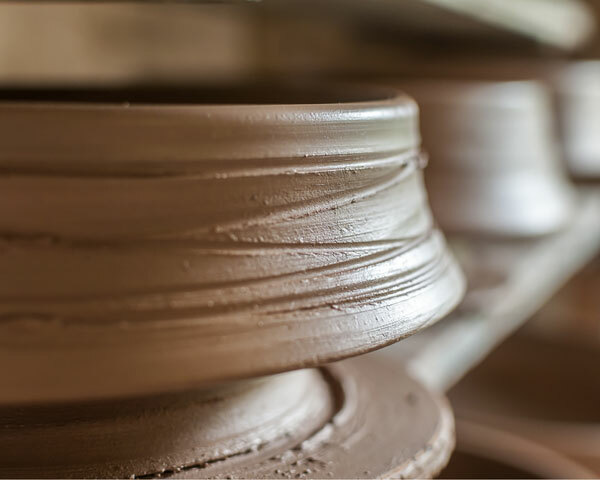 The Studio and the Sea is a season of two exhibitions about the ceramics studio, the ocean and the landscape.